Once again we’re providing a guided and abbreviated camp introduction specially designed for a positive first time experience. This is a great entry point for children ages 6-8 to get ready for a full week of camp. 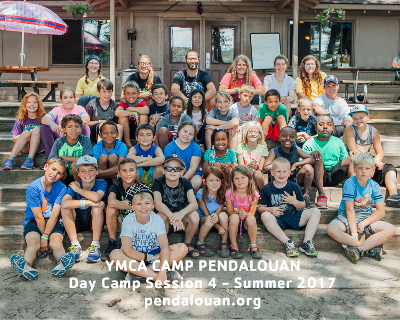 Pendalouan’s Leaders-in-Training program is a 2-week co-ed experience of helping our campers develop leadership and communication skills essential to becoming a camp counselor and a productive member of the local community. Participants spend their nights at Tent Village. 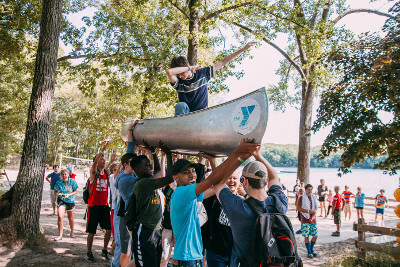 This experience involves all of the high adventure and wilderness fun campers are used to, as well as additional experiences offered only to our young leaders. LITs participate in a service project, sessions on communication and leadership, and camp activity instruction. The LIT program runs during Sessions 1 and 2, and includes the Stayover weekend. Only 18 spots are available. Completion of CIT 1 is encouraged prior to applying, but not required. Building on the leadership and experiences of CIT 1, the CIT 2 program gives older teens an opportunity to more fully learn about the duties and expectations of a Pendalouan Counselor. The first week is spent in intensive team-building activities, sessions on counseling techniques, and shadowing staff. 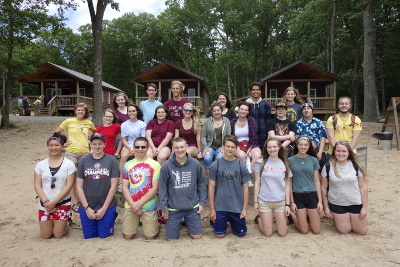 CIT 2 campers spend their second week assigned to a younger cabin group activity in a counselor role. 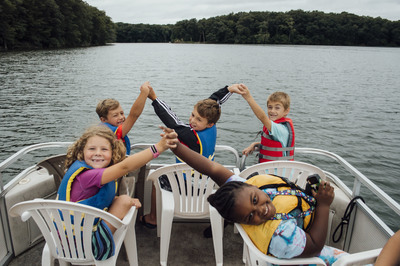 Participants plan and teach camp activities, help with supervision during waterfronts, and facilitate cabin activities. 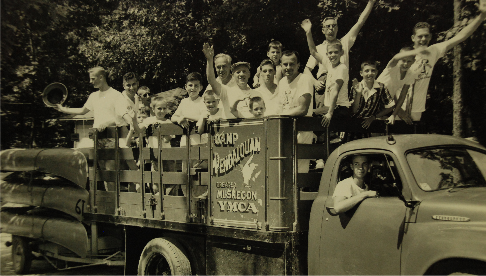 Under the guidance of Pendalouan senior counselors, they are able to put into practice the skills and lessons of their entire camp experience. The first week of the CIT 2 program runs during Session 3. Campers will register for their second week to correspond with one of Sessions 4, 5, or 6 on a first-come, first serve basis. Entry is competitive and based on the completed application and interview with camp directors - only 18 spots available. Registrations must be complete before April 1, 2019. Completion of CIT 2 program is not a guarantee of future employment.